It is nearly 6 months since learner drivers were first allowed to drive on motorways accompanied by approved driving instructors. As a part of the law change, Highways England has also been trialling a project that aims to develop closer links with the ADI community through a programme of visits to their network of regional control centres (RCCs). In Highways England’s latest Press Release, they followed a visit of ADIs and PDIs to the North West RCC in October, led by Dave Harvey, an AA and BSM instructor trainer. The visits incorporate a visit to the control room where instructors are able to talk to the traffic officers and find out how they keep the regional motorway network running, for example by monitoring traffic conditions and setting electronic signs. 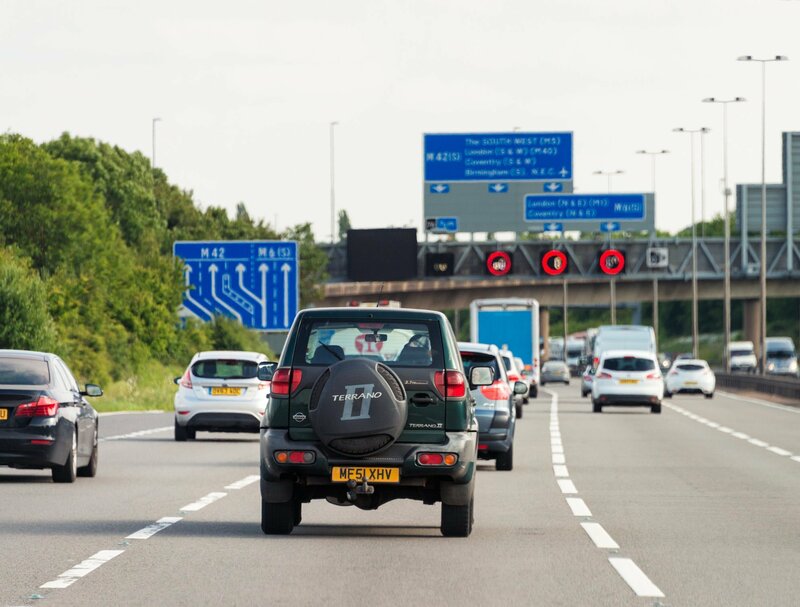 Highways England’s operations manager for strategic safety, Maggie Carter, said “Our regional control centres are the nerve centres of the motorway network. These visits are designed to help prepare instructors as they start to take learners out onto motorways and sharpen their focus on the way our motorways are changing – including the arrival of smart motorways – and an appreciation of the work our uniformed traffic officers do to keep drivers on the move. DVSA emphasise the importance of motorway lessons in giving learners the confidence, skills and experience they need to use motorways safely. RCC visits also help to highlight the different resources available to instructors, parents and learner drivers, including DrivingHub. DIA helped produce the interactive information and learning site in association with Highways England and other government and industry partners.